I have ridden with Great American Adventures on several occasions. Very professional, period correct and realistic horseback rides which properly portray the history of the event. 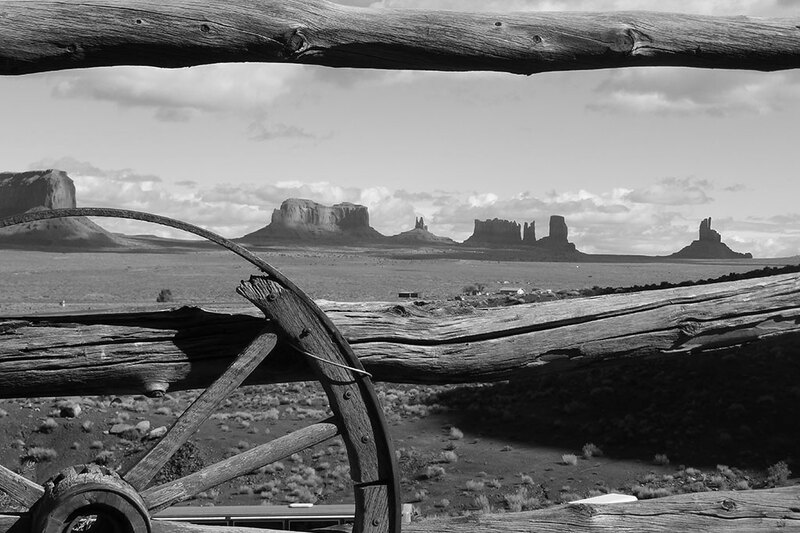 If you love the old west, one of these rides must be on your bucket list! I want to thank you, Steve & Marcie, for creating the most wonderful "escape program" ever invented. Your rides have presented fun, adventure, escape, and a venue for meeting and creating new friends at a level that I have never experienced. Looking forward to the next one. I want to thank you, Steve & Marcie, for creating the most wonderful “escape program” ever invented. Your rides have presented fun, adventure, escape, and a venue for meeting and creating new friends at a level that I have never experienced. Looking forward to the next one. We are all blessed and fortunate you started these rides, which are so much more! !